← Serendipity: Remind You of Someone? I had always wanted to visit Tikal. In the 1980s, when I visited Yucatán several times, I wanted to swing south through Belize to the ruinsat Tikal. Unfortunately, a murderous religious madman named Efraín Ríos Montt was in charge at the time; and the State Department was recommending that American tourists stay well away from the massacres and disappearances that were plaguing Guatemala at the time. 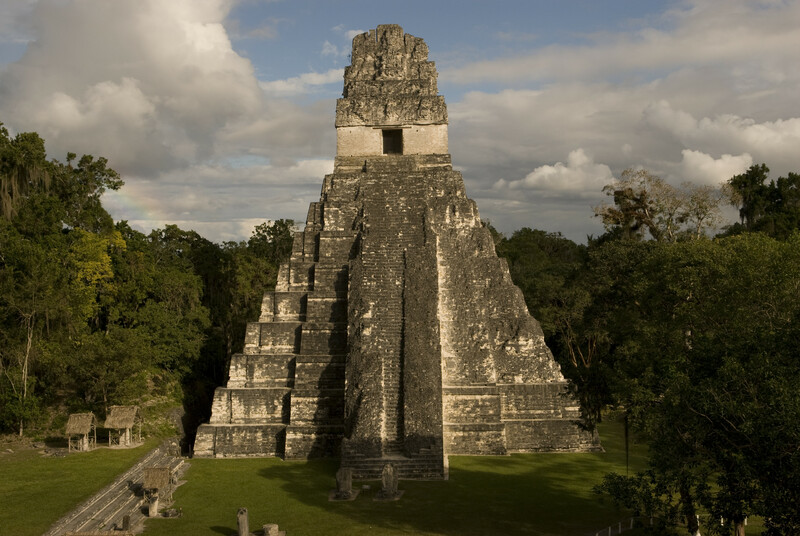 Tikal is huge, 575 square kilometers (222 square miles) in area. It almost defined the Classic Period of Mayan archeology, from approximately 200 AD to 800 AD at its height. The area in which it is located is a monkey jungle, pure and simple. 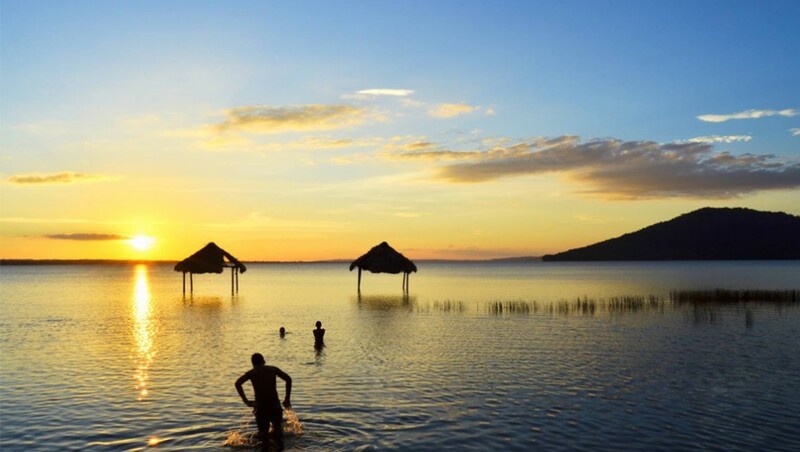 With my hared of mosquitoes, I am thinking of spending three nights in nearby El Remate, where the hotels have electricity 24 hours a day, and not just sometimes. If there is air conditioning, or at the very least a functioning ceiling fan, one can escape being bitten to death and coming home with Zika or Malaria or Dengue, to name just a few baddies. There are sunrise and sunset tours at Tikal, but I don’t want to lose sleep just so I can gamble on a perfect sunrise or sunset. I’m willing to take pot luck. This entry was posted in travel and tagged el-remate, guatemala, jungle, mayans, mosquitoes, tikal. Bookmark the permalink.